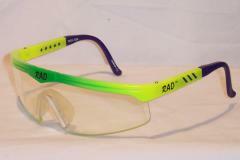 Only Manta's RAD eyeguards are approved by both Squash Canada and the USSRA. 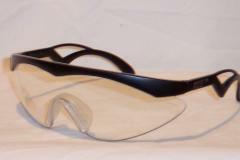 They also meet ANSI Industrial standards, CSA, and MIL Standards as well as the specified requirements for "High Velocity Impact Resistance" (mechanical testing in accordance with ASTM F803.94) All glasses come with a 1-year limited warranty. That's safety you can count on.